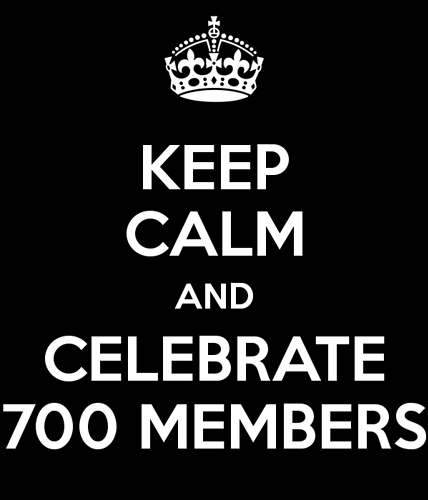 We are actually now at 721 members. I’m a little behind the power curve getting this announcement out, and being engaged on the forum this past week and a half. Thanks to moving and an emergency surgery in the family all this past 10 days, life has been busy. Like all things, it will get back to normal soon. I have lurked on the forum much of the past week, and like always, the discussions continue, the threads seem to sprout like weeds, and more and more members are joining the forum every day. Whether you come on every day, or don’t show up for a month, there’s always new material to read, new ideas, new inspiration for projects, and new fixes to nagging problems. The webCoRE community is something special. Thank you for participating on this forum, and making each other successful in making your homes as smart as you want them to be. Keep up the discussions! And 700+ users, just wow! As usual, please like and share this post. Let @ady624 know just how much you love this amazing piece of work. 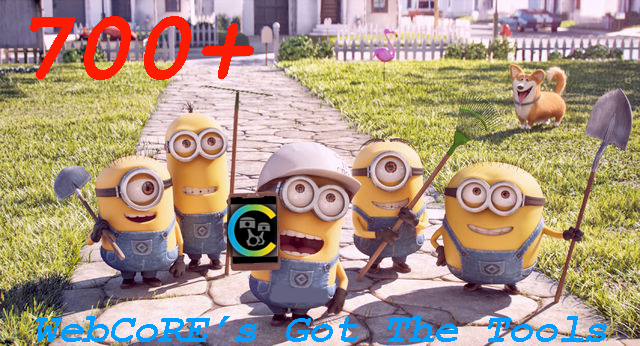 And thank the @webCoRE_Minions for their tireless efforts in assisting make your projects possible. Outstanding! Love seeing everyone using this amazing tool to automate their homes… and that’s only the tip of the iceberg with WebCore! now to browse read and learn to code again.